Created with two objectives in mind; eyelash treatment and enhancement. Pentapeptide-17, vitamins and nourishing ingredients impart long lasting moisturization and conditioning to protect lashes from damage and environmental stresses. 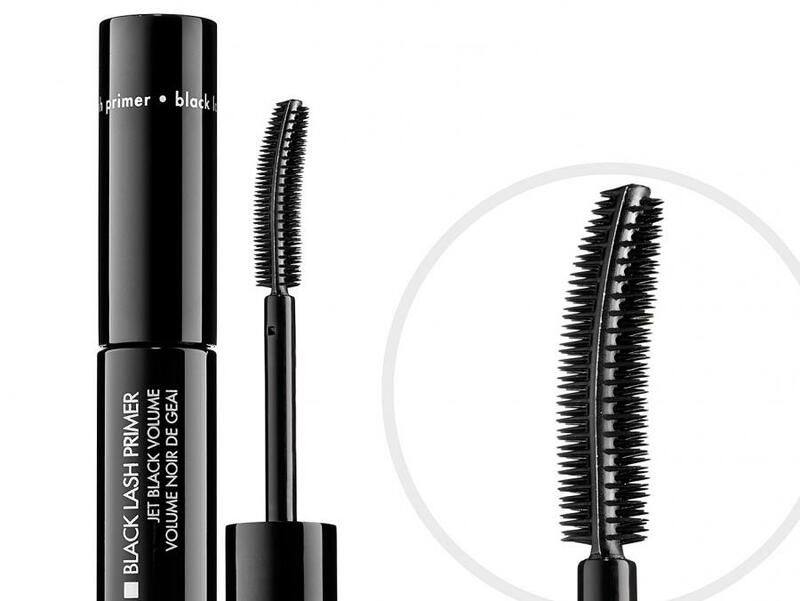 Provides an incredible base of volume & length for your lashes, while keeping your mascara looking its blackest black. 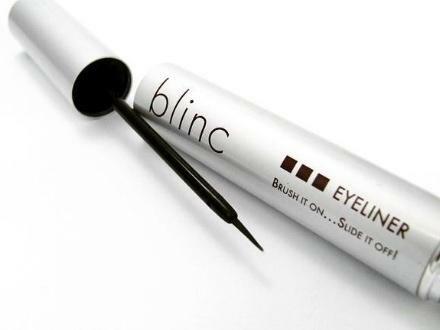 Brush it on and slide it off with blinc liquid eyeliner! 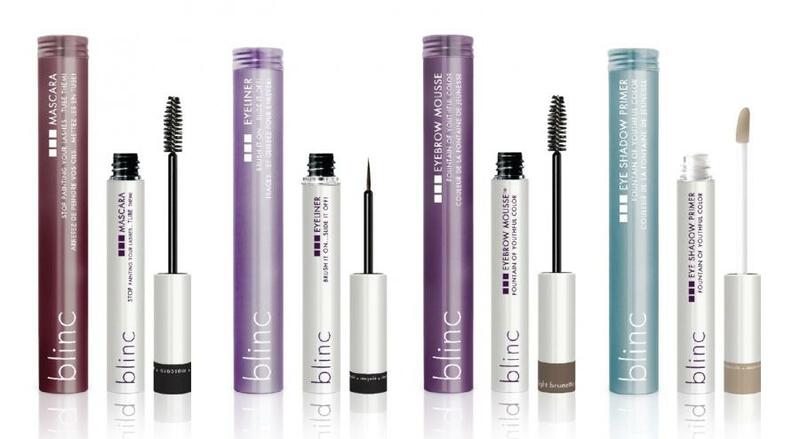 blinc eyeliner forms a water-resistant layer of color that contours to your eyes. 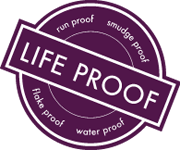 Create a dramatic, vibrant look that lasts all day without worrying about fading, smudging, running or flaking, even if you cry or rub your eyes. 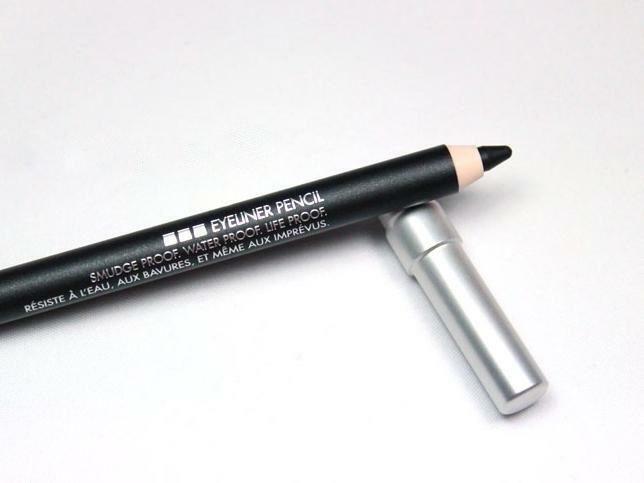 Effortlessly slide off eyeliner with warm water and pressure. No harsh makeup removers required! 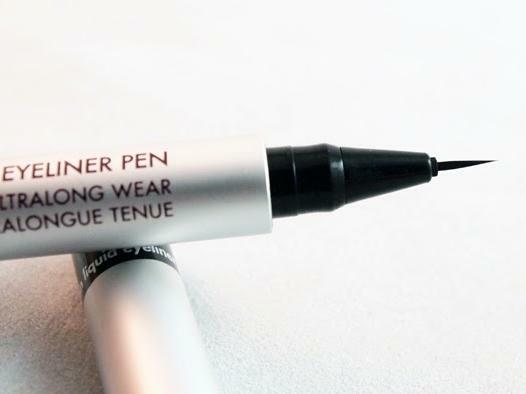 Apply liner with precision with this easy to use, convenient, marker-tipped pen. It glides on smoothly and the ultra fine tip provides for extreme accuracy, allowing you to create virtually any look you desire, from a thin classic line, to dramatic, winged looks. 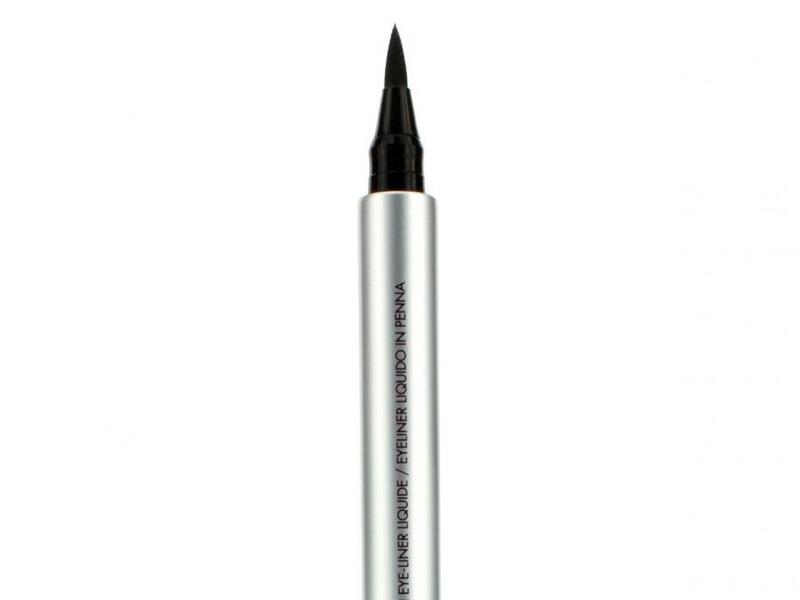 This remarkable new eyeliner boasts a brush of only 0.00876mm, the most precise brush available in the cosmetics industry! This allows it to provide the thinnest, most exact line possible, allowing for unparalleled versatility. This creamy formula glides on smoothly for clean, crisp lines, but can be smudged or blended for softer or smoky looks. 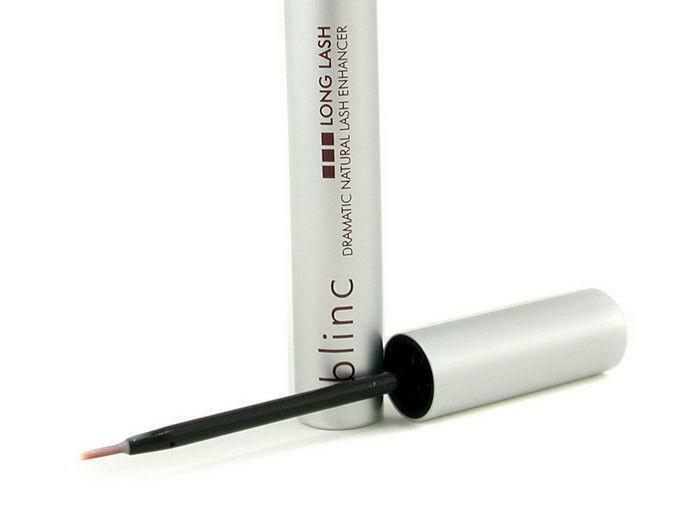 blinc’s eyeliner pencil offers unsurpassed hold while conditioning and treating skin at the same time. The blinc eyeliner pencil was created to feature water proof, smudge proof, fade proof color that makes it one of the longest wearing pencils available. 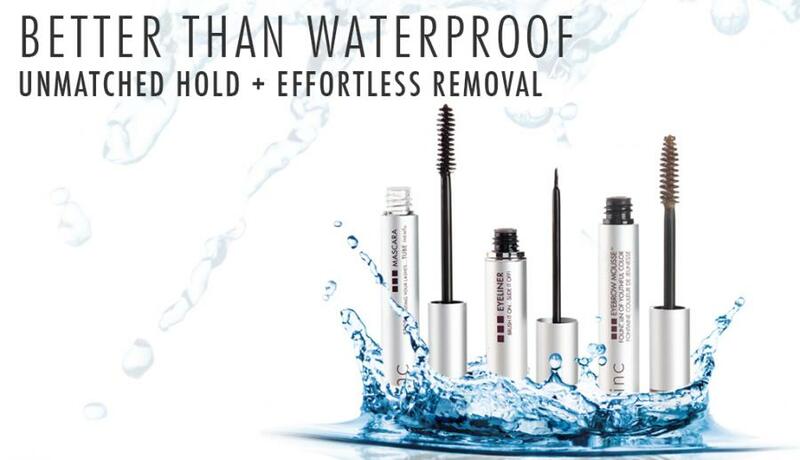 Specifically designed to dramatically enhance the look of your natural lash length, fullness and thickness. Use up to twice a day for visible results in just 2 to 4 weeks! No stinging or irritation, and no skin or eye discoloration! Simple to use and shapes lashes in seconds. 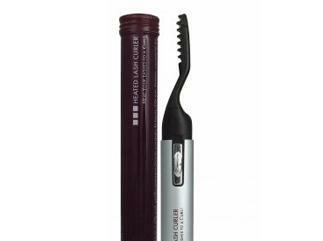 Its innovative design delivers a precise amount of heat, while making it easy to reach even the tiniest lashes. Its sleek, compact size makes it easy to carry, even in the smallest purse.